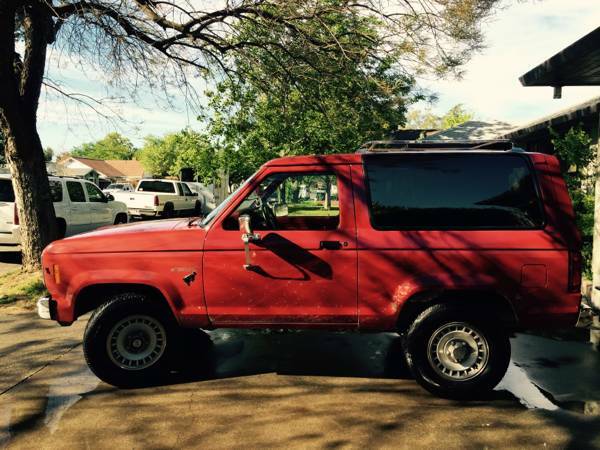 1984 Bronco II for sale. 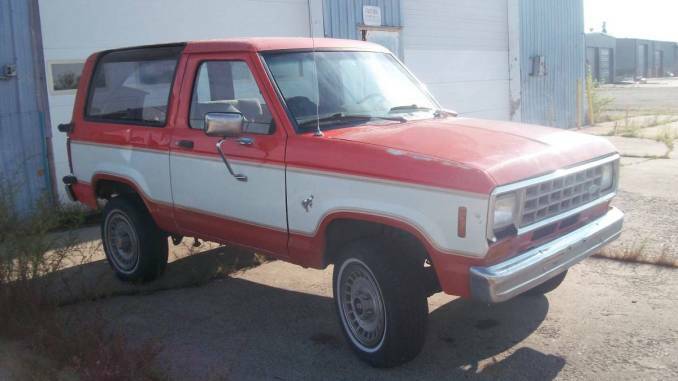 This is a rust free truck from Montana. 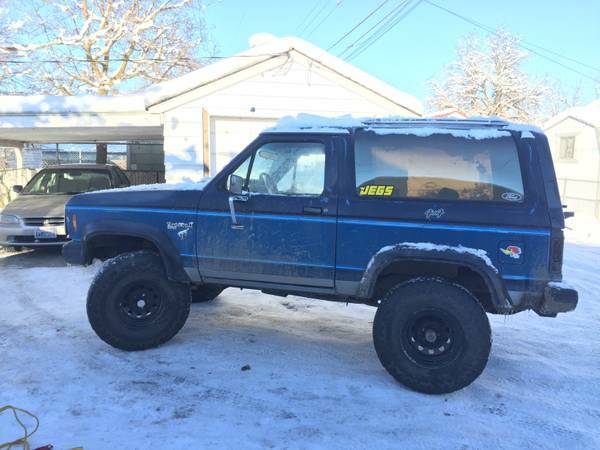 This SUV runs good, shifts good and would make a great winter vehicle, daily driver, etc. 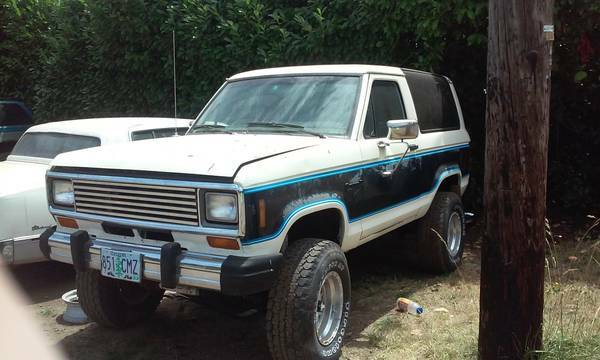 It has a 2.8 Liter motor and automatic transmission.